Many a times, it has been seen that people exercise hard but due to the hunger aroused as a result of the calories lost during workout they eat even harder immediately after that,. However, this is just not the right way to do it. In this manner you end up putting a lot of mass over your body, making your body stiffer instead of becoming flexible. There should at least be a difference of 30-60 minutes between your workout session and your diet. Maintaining a healthy and limited diet is as important as your hours of work out in the gym. Depending upon your daily exercise routine, it is very important to intake healthy food to maintain a daily calorie balance of your body. At the same time, it is also important, not to under eat or overeat. A healthy diet makes sure that your body does not dehydrate or wear out due to the number of calories burned during heavy workouts and remains in an absolutely healthy and sound state. If you fall down to the temptation of your stomach right after your workout, trust me you will always end up Over-Eating. Getting stiffer instead of flexible is the last thing you want when you workout to lose weight. So, make sure you don’t fall to this trap. 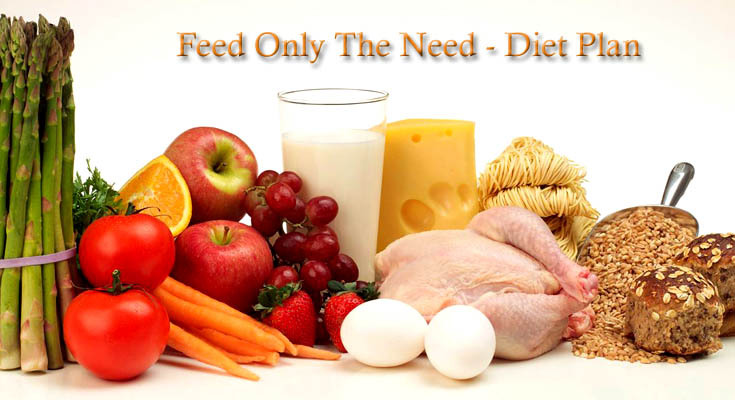 Dieticians have golden rule which says, “Breakfast like a King, Lunch like a Rich and Dinner like a Beggar”. It is due to the change in metabolism state of body from active to almost inactive state from day to night time, the food eaten during the daytime is well digested and burned as compared to that eaten in the night. Hence, it is suggested to have a light meal as your dinner. From High carbohydrates to low fats, it is always good to know what you are filling your body with. 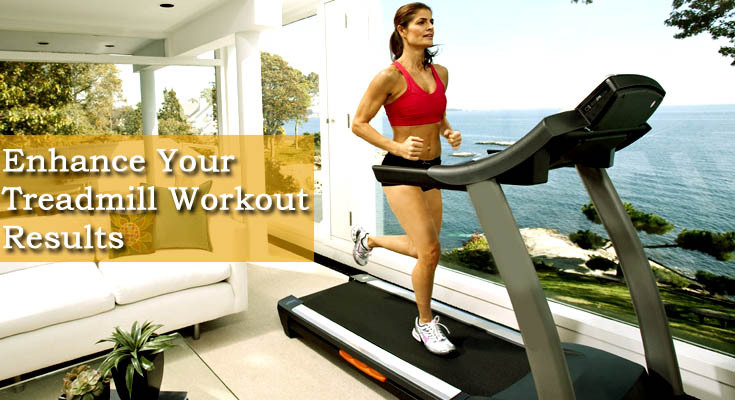 Choose the nutrients according to your exercising goal. If you are working out to attain high muscles and are ready to compromise the flexibleness of your body, go for High-Fat diet. In case, you are aiming for a flexible and fit body, it is always good to avoid high-fat items and opt for high protein and high carbohydrate food. As important it is to have a healthy diet post exercising, equally important is to have a light feeding before you set yourself working out. Exercising, Empty-Stomach results in dehydration and considerable fall down in the energy level of body. Hence, it should always be avoided. Go for a small handful of almonds or few oats or little bit of fruits right before you go for exercise. In fact it is best have a good quantity of high protein food at least 2-hours before starting your workout.